I have written several articles during the publication of this monthly newsletter, but this month I would like to share an article that was sent to me by a friend. I thank Sandy Lloyd, historian at Historic Philadelphia, for making me aware of it. It was recently published in the Atlantic Monthly, and is quite appropriate in this day of measuring success in purely economic terms. 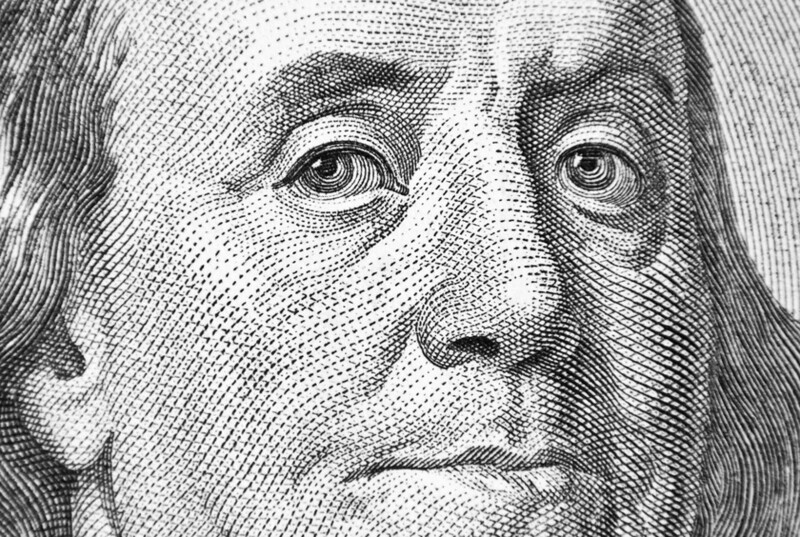 Benjamin Franklin is seen as a success story, but this article points out that his measure of success was not how many print shops he owned, or how many inventions he could claim, or how much property he acquired. Franklin’s measure of success was living, in his words, “a useful life.” I think we can all agree that he did. When he retired from the printing business at the age of 42, Benjamin Franklin set his sights on becoming what he called a “Man of Leisure.” To modern ears, that title might suggest Franklin aimed to spend his autumn years sleeping in or stopping by the tavern, but to colonial contemporaries, it would have intimated aristocratic pretension. A “Man of Leisure” was typically a member of the landed elite, someone who spent his days fox hunting and affecting boredom. He didn’t have to work for a living, and, frankly, he wouldn’t dream of doing so. Having worked as a successful shopkeeper with a keen eye for investments, Franklin had earned his leisure, but rather than cultivate the fine arts of indolence, retirement, he said, was “time for doing something useful.” Hence, the many activities of Franklin’s retirement: scientist, statesman, and sage, as well as one-man civic society for the city of Philadelphia. His post-employment accomplishments earned him the sobriquet of “The First American” in his own lifetime, and yet, for succeeding generations, the endeavor that was considered his most “useful” was the working life he left behind when he embarked on a life of leisure.